How do we document our first-generation elders’ histories, and the stories of the vanishing communities they grew up in? 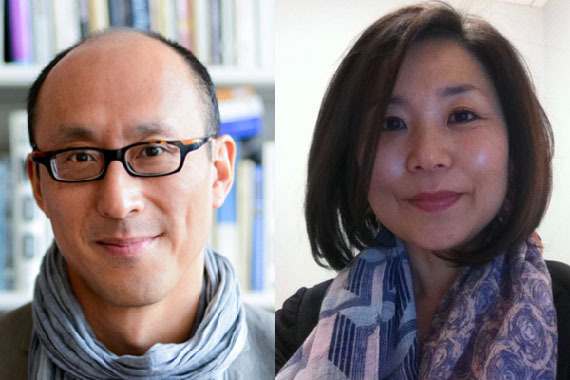 Join us for a special event with Chinese-American writers who use an innovative mix of memoir, oral history, and intergenerational storytelling to do just that. We’ll hear a special presentation from 86-year-old author Fay Hoh Yin, who began writing about three generations of her trailblazing family over 20 years ago but only published last year, with the help of her daughter and editor, Monona Yin. Open City Fellow Huiying B. Chan will share writing based on their oral histories with Chinese Cuban grandmothers in Havana from their year traveling to Chinatowns around the world, and journalist Eveline Chao will share the story of Pearl Chow, who grew up in one of the first Chinese-American households in Flushing in the 1940s. If you have ever wanted to write your elders’ stories or write collaboratively with them, this event is for you! In Riding with the Wind, Fay Hoh Yin paints an indelible portrait of three generations of her family in China as the imperial era ends and war with Japan begins, illuminating the changing roles of women in 20th century China and the United States. Fay was born in Beijing in 1932 to a family of educators. She grew up while China was wracked by almost two decades of war--first with Japan and then civil war between the Chinese Nationalists and Communists. She and her family fled thousands of miles to escape the chaos, finally settling in Taiwan in 1949. Two years later, she came to the U.S. as a foreign student and earned a Ph.D. in biochemistry from the University of Wisconsin. 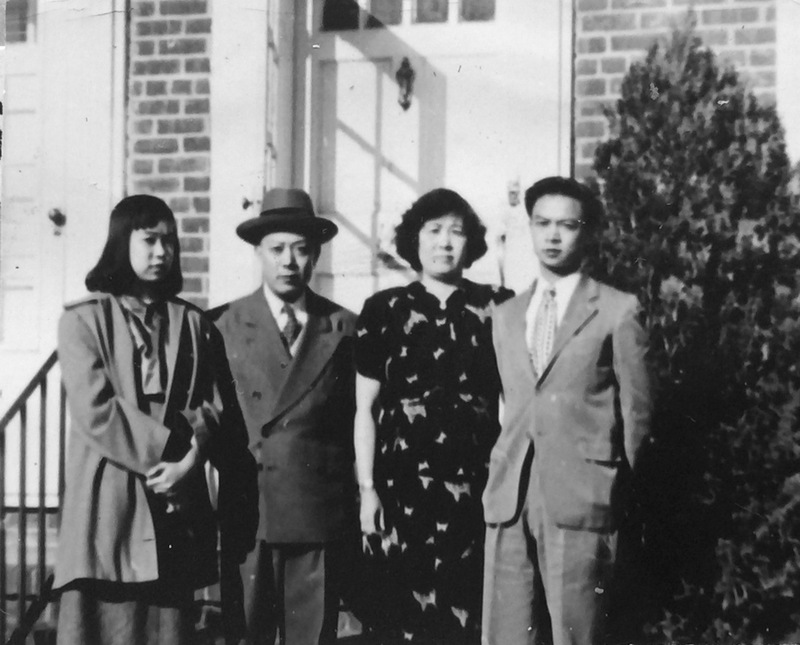 Fay married Ted Yin in 1958 and they had a son and daughter. After being widowed in 1970, she took up international folk dancing, which remained her passion for more than forty years. Fay retired in 1991 after working for twenty-six years as a virologist for the DuPont Company in Wilmington, Delaware. Monona Yin is Director of Impact and Learning at Borealis Philanthropy. From 2004-17, she directed capacity building at the Four Freedoms Fund, a national donor collaborative that has invested over $100 million in the immigrant rights movement. As an activist, Monona is a co-founder and former staff director of CAAAV Organizing Asian Communities in New York City. She graduated from Yale and lives in Brooklyn with her husband and daughter. In 2017, Monona edited and published her mother’s memoirs, Riding with the Wind: Three Generations of My Family in China. Huiying B. Chan is a writer, multimedia storyteller, and aspiring healer born and raised in New York City with roots in Chinatown and the Toisanese diaspora. Along with Mei Lum and Diane Wong, they facilitate Homeward Bound, a series of public events that uses oral histories to document legacies of resistance and everyday resilience in Chinatowns in New York City, San Francisco, Boston, Los Angeles, Vancouver, Seattle, Lima, Havana, Johannesburg, Ho Chi Minh City, Kuala Lumpur, and Sydney. 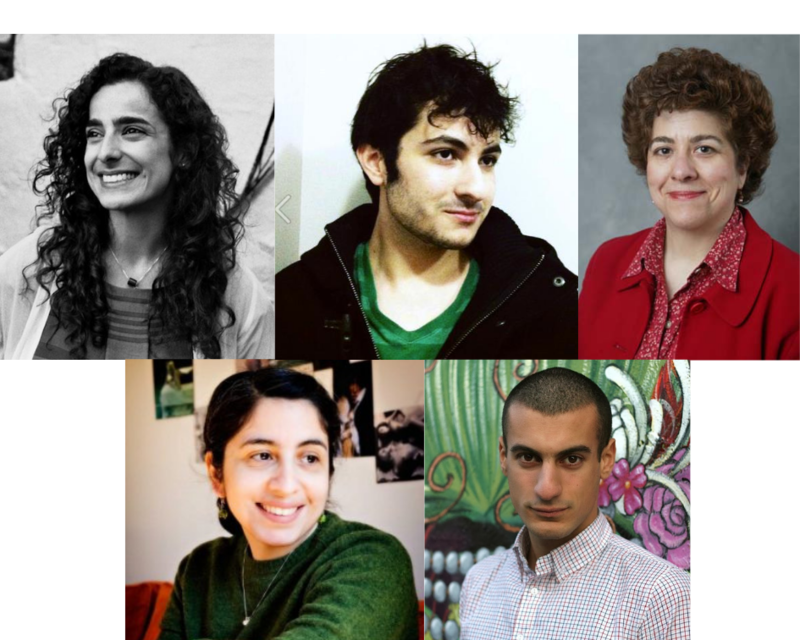 They are currently an Open City Fellow reporting on Chinatown and were recently named a VONA/Voices Fellow. Check out their most recent piece about tracing their family roots in Toisan, China in Open City. Eveline Chao is a freelance journalist and the author of NIUBI! – The Real Chinese You Were Never Taught in School, an illustrated guide to vernacular Chinese and slang. Her stories have appeared on the BBC, RollingStone.com, Fast Company, the Daily Beast, Foreign Policy, Atlas Obscura, the New York Times Chinese-language site, and the Sydney Morning Herald, among others. She also contributes an occasional language column to the L.A. Review of Books China Channel, and radio pieces to the BBC’s “Business Daily.” She lived in Beijing from 2006–2011 and covered Chinatown as an Open City fellow from 2013-2014. You can read her interview with Pearl Chow, a Chinese elder who recalled growing up in one of the sole Asian families in 1940s Flushing, in Open City. Great stuff, can’t wait to see what turns up. Hoping my uncle chopping wood makes it onto a tote!